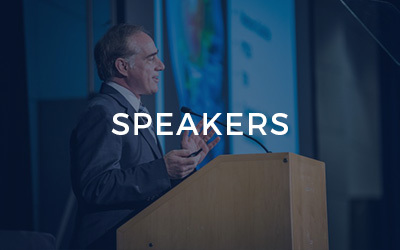 The Cohen Veterans Care Summit is the pre-eminent convening event for private and public sector leadership to gather and advance the Veterans Brain Health research agenda and clinical care delivery model. 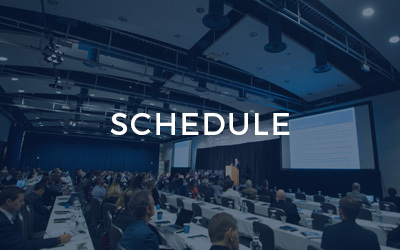 The Summit is jointly hosted by Cohen Veterans Bioscience and Cohen Veterans Network, both leading national non-profit organizations funded by financier-philanthropist Steven A. Cohen to advance the state of Post Traumatic Stress (PTS) & Traumatic Brain Injury (TBI) care today and tomorrow. The third annual Cohen Veterans Care Summit will focus on effective Learning Mental Health Systems and the CVB-CVN model for continuous growth in the field of mental health treatment and research. Highlighting advancements in bioscience, clinical treatment, and precision medicine, world-renowned brain health and clinical experts will share the state-of-the-art in biomarkers, diagnostics, translational models, therapies, genetics, biosensors and mobile health for PTSD and TBI. Cohen Veterans Network is a 501(c)(3) nonprofit foundation whose mission is to improve the quality of life for post-9/11 veterans and their families by focusing on improving mental health outcomes. The goal of the Cohen Veterans Network is to build a network of free or low-cost outpatient mental health clinics for veterans and their families in high-need communities, in which trained clinicians deliver holistic evidence-based care to treat mental health conditions, especially post-traumatic stress.